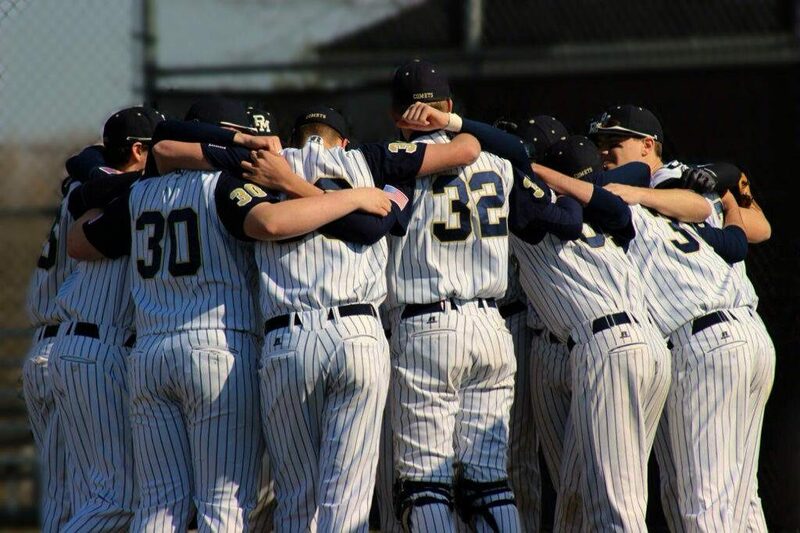 Penn Manor High School Baseball | "Let's Go Penn Manor!" Posted in Uncategorized	| Comments Off on Opening Day! Great work by the players and some dedicated dads the past two Saturdays. 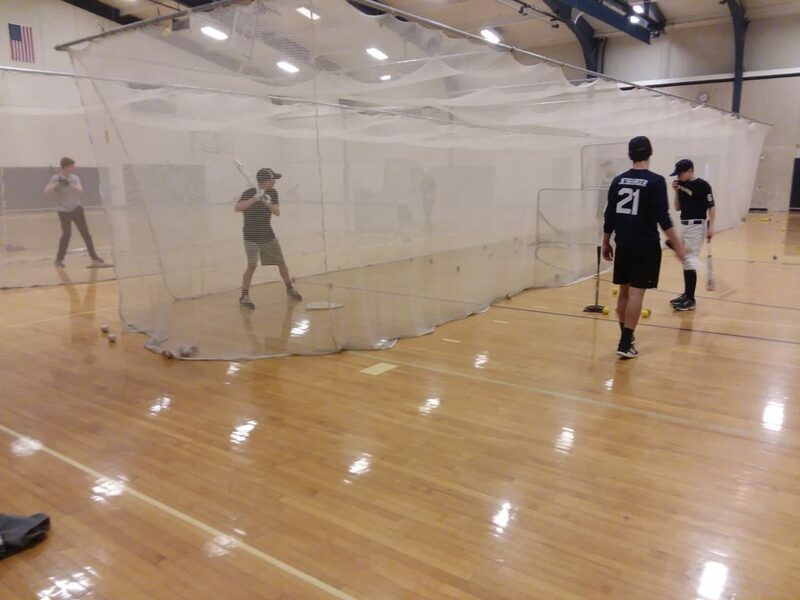 Despite the snow, we have all new netting in the batting cage, the new wind screen is hung, the scoreboard works, and the P.A. system is tested and ready to go. Now if the snow would just melt and if the weather would start cooperating, we’ll be ready to go! 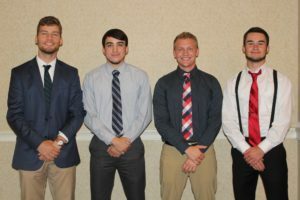 Prospective baseball players have dug out the bats, balls, and gloves in preparation for the 2019 season. Be sure to contact Coach Stuart if you need information about days and times of our open gyms. Posted in Uncategorized	| Comments Off on Open Gym Is Back! Please see the attached link to purchase Penn Manor baseball apparel. The website will be open until November 16. All orders are expected to be delivered before the Christmas break. Thank you to all the players and dads who helped with our field-prep day today! The weeds are gone, the lines are edged, and even though we’re still five months away from the start of the season, the work done today will help us get on the field when that day finally comes. Well Done!! Posted in Uncategorized	| Comments Off on Looking Good! What a joy to see these two guys at batting practice this morning! It’s been a long road of hospital stays, rehabs, and plenty of recovery still to come, but Comet Field is a much better place with Andrew Glenn and Josiah Snyder in the house!!! Posted in Uncategorized	| Comments Off on Welcome Home! Congratulations to our four seniors as they graduate tonight. Brandon Harris – Brandon will be attending Penn State in the fall and is already continuing his athletic career as a valued member of the Central Manor Church of God slow-pitch softball team. Dylan Crook – Dylan will be continuing his baseball career in the fall at Elizabethtown College. Dylan’s dominant relief appearance in the first round of the 2017 state playoffs will long be remembered by all fans of Comet baseball. 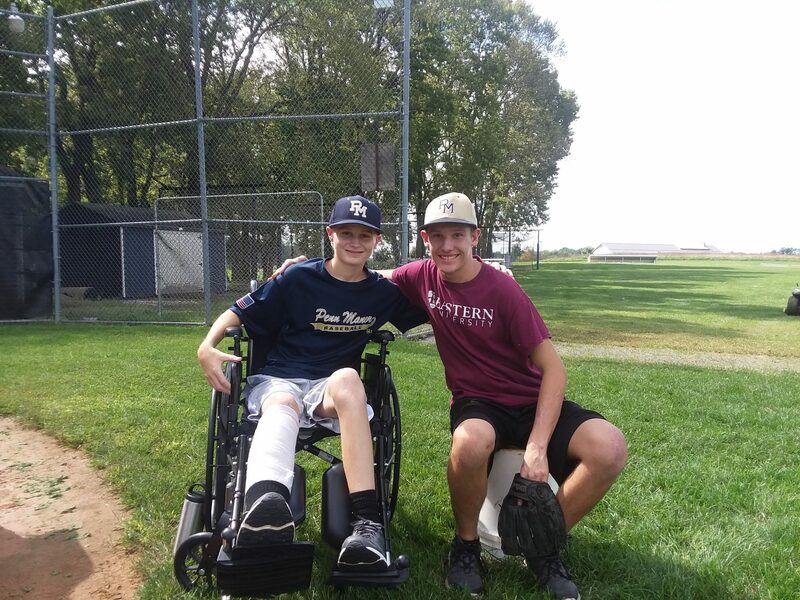 Brett Beiler – Although home-schooled and not marching tonight, Brett bled Comet blue and gold. He is rolling right into the workforce, and anyone who has ever known Brett knows that he will be a tireless, productive worker and any boss’s most reliable employee. Dalton Landis – A fixture in the middle of the Penn Manor lineup for 46 straight games, Dalton will soon be enrolling in the military, where, despite a requirement that he shave his beard, Dalton will no doubt be one of our nation’s finest soldiers. These young men have been completely dedicated to our program for four years and we wish them well. They are 2017 Section 1 champs, part of one of only two Penn Manor teams ever to win a game in the state playoffs, and most importantly, great kids. 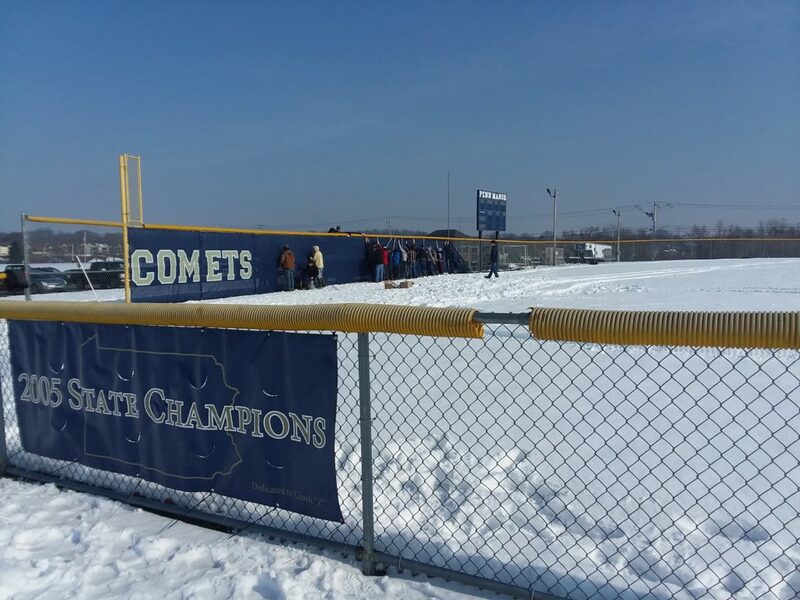 Best wishes to all of you, and we hope to see you back watching games at Comet Field soon! Posted in Uncategorized	| Comments Off on Goodbye Seniors! 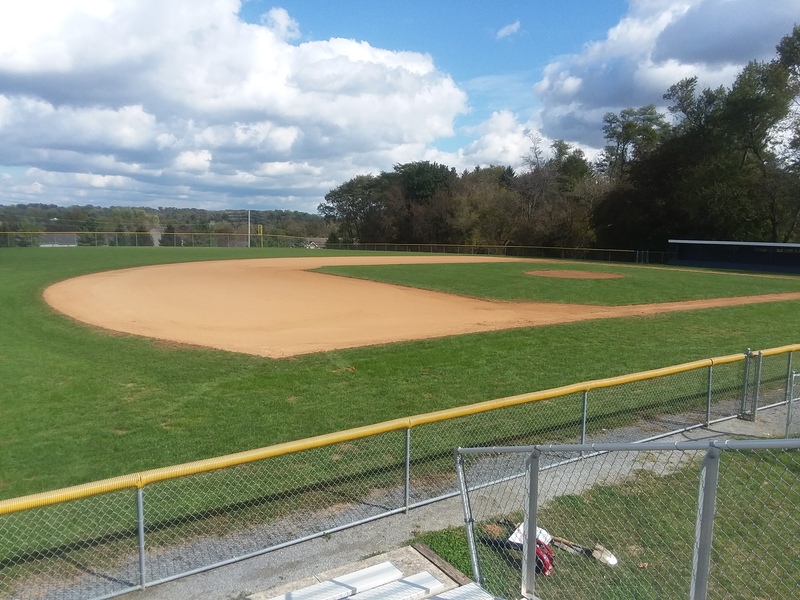 The makeup game with Manheim Township originally scheduled to be played next Tuesday is now being played Thursday, April 5. Please check out the link below to purchase Penn Manor baseball apparel. The website will be available until Friday, March 16, and orders should be delivered approximately three weeks after that.